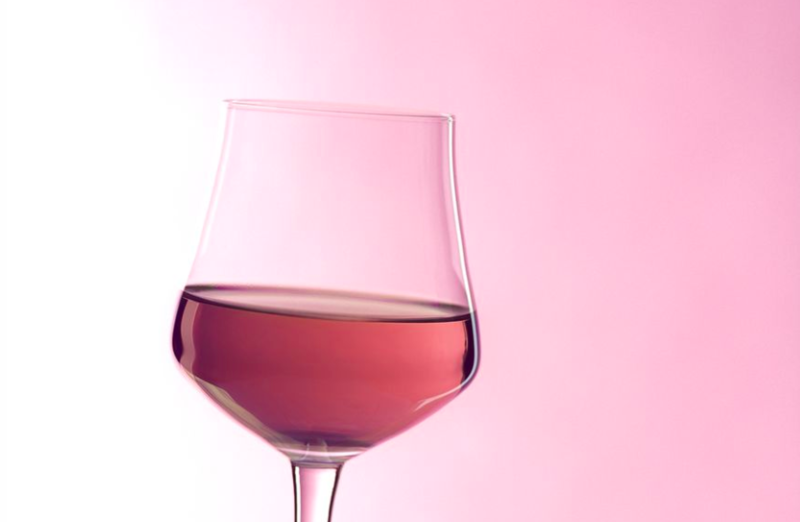 Spirits are generally lower in calories than wine, however once you add a mixer that can change. A small 125ml glass of wine (13% abv) comes to 89 calories, while a 25ml Whisky (40% abv) with a Coke comes to 117 calories. Lagers and ciders also tend to have more calories than ales or bitters. A pint of 5% lager contains 250 calories, much more than a 4% pint of bitter, containing 170 calories. If you want to watch your weight then go for lower strength drinks and avoid sugary mixers and salty snacks. There is no evidence that offering children a small sip of alcohol protects against later binge drinking. Rather, being open about how strong alcohol is, explaining that children should not drink until older – and drinking moderately yourself creates a responsible environment. Parents who therefore drink moderately and adopt a responsible attitude to alcohol in front of their children are more likely to find their children acting responsibly around alcohol later in life. Most people associate too much drinking with liver disease but did you know excessive drinking could also cause cancers? 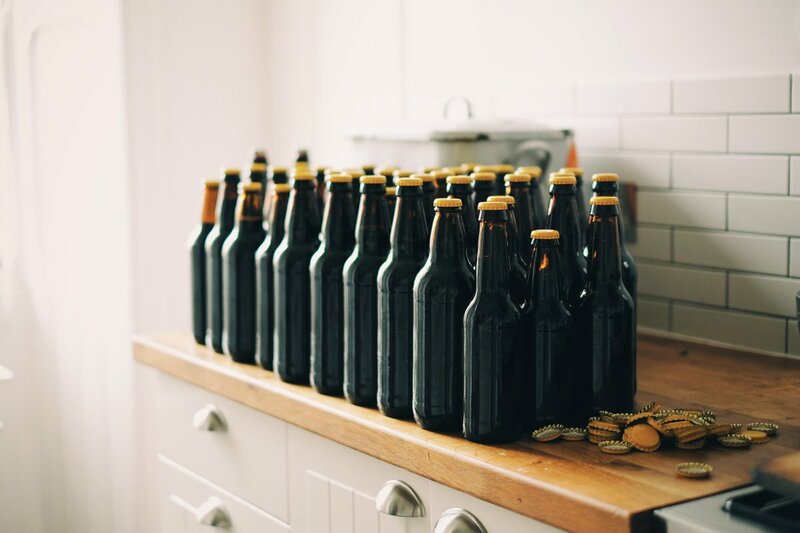 Cancer Research UK states that alcohol increases the risk of cancer of the oesophagus, mouth, throat (pharynx and larynx) and breast, as well as bowel cancer in men. It also probably increases the risk of liver cancer, and bowel cancer in women. In addition, alcohol misuse can cause heart disease, strokes, hypertension and depression. When combined with lack of exercise, excessive weight or smoking then the risk of these diseases increases. 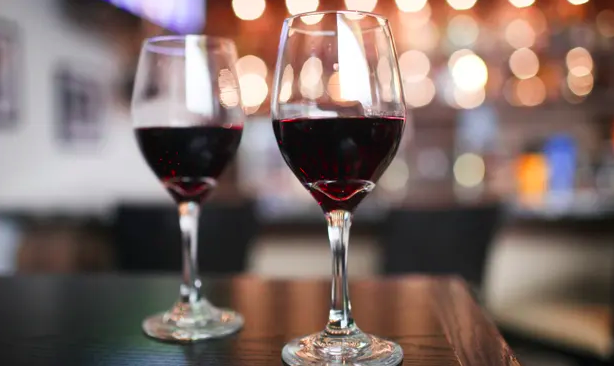 While the liver can cope with heavy bouts of drinking – and repairs itself quickly, there a are other risks to binge drinking, Regular binge drinking increases the risk of heart attacks. Binge drinking can also cause loss of control, impaired decision making and physical illness, such as vomiting. If you’re in unfamiliar surroundings you are also less able to look after yourself and make sound judgments. Answer: False - binge drinking is as harmful to your body as regularly drinking too much.